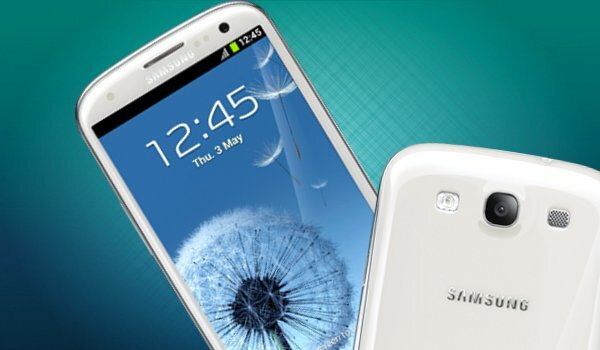 Own a Samsung Galaxy S III that recently decided to shut itself down and refuse to boot up again? Don’t worry, your device isn’t dead and the motherboard didn’t get fried, instead, it was infected by a firmware bug and can be fixed with a firmware update. Over the past couple of weeks, quite a number of 16GB Samsung Galaxy S III were suddenly bricked 150 to 200 days after activation. Samsung is fully aware of the situation and has recently announced that they will be releasing the fix though, the made no mention as to when the exact timeline would be. According to Samsung Mobile Malaysia’s Facebook page, the company is working to ensure that the update will be available as soon as possible to all countries.